DJ Kristian Nairn is kicking off 2017 with a brand new mix! 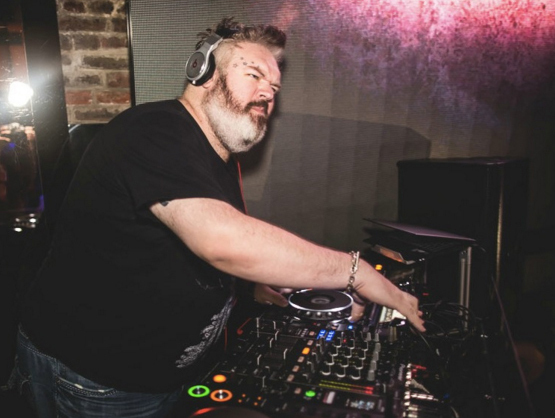 It has been a few months since Kristian Nairn released a mix, but we are thrilled that a new one is finally here! The progressive house mix is just about 55 minutes long. Nairn’s new mix “Jan 2017” is available to stream on SoundCloud and Mixcloud. Keep an eye out for more monthly mixes from Kristian Nairn on SoundCloud and Mixcloud. In the meantime, check out some of his singles that he released on Radikal Records. In 2015, Kristian Nairn released Up / Beacon (feat. Leanne Robinson) and 4Love (feat. Salt Ashes), both of which received rave reviews worldwide! Both singles are now available for download on iTunes & Beatport, and for streaming on Spotify & SoundCloud. Can’t get enough of Kristian Nairn? 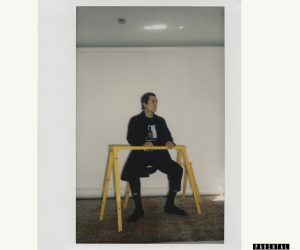 Check out our video below and learn 5 things you didn’t know about the Actor/DJ/Musician Kristian Narin.